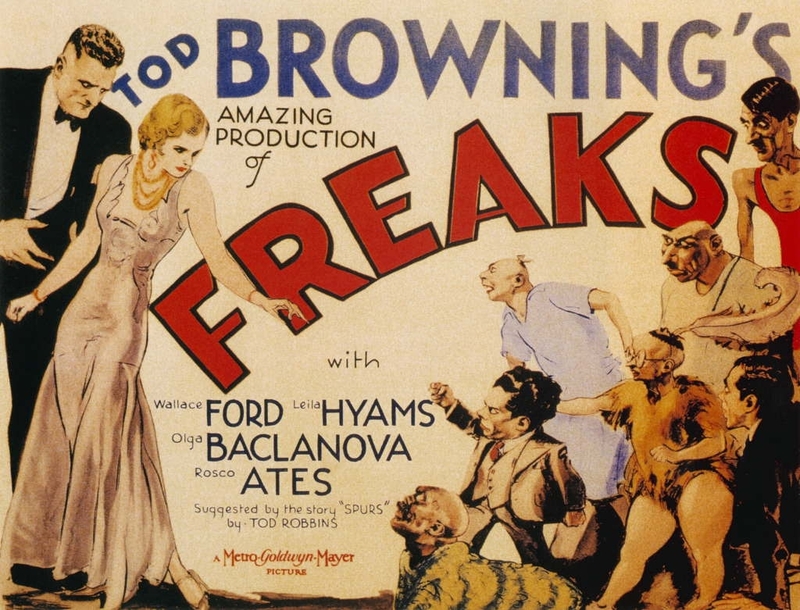 Theatrical poster for Tod Browning’s 1932 pre-code horror classic, Freaks. I got the DVD as a present from someone who thought it sounded like my kind of movie. He was right!